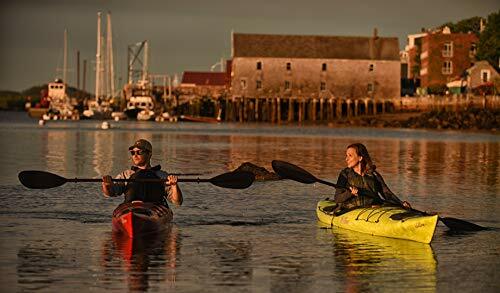 Kayak World Products is pleased to offer the famous Carlisle Day Tripper Aluminum Kayak Paddle - 2 Piece. You are a sports lover and you sure want to relax in the nature having the best conditions ever. 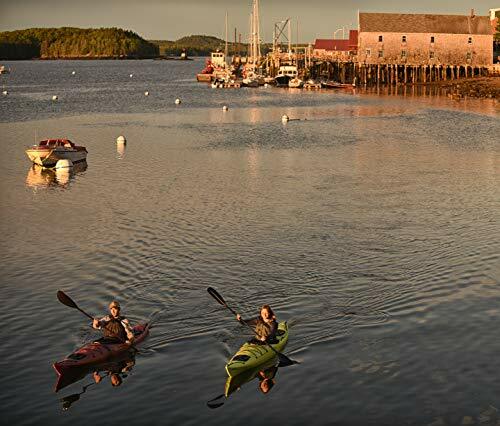 You have the perfect kayak for this but you are still looking for perfect paddle? 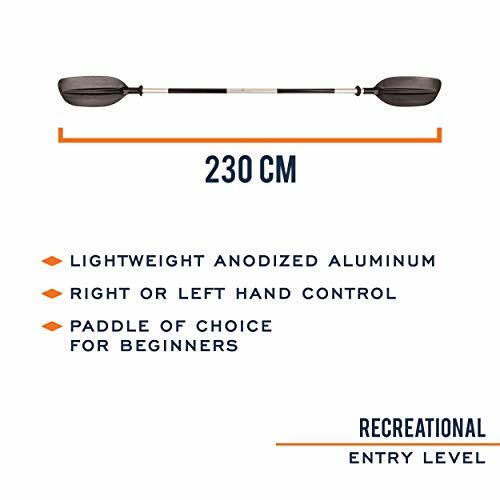 Look no more because you just found it: CPG-012 Carlisle Paddle Gear Two Piece Day Tripper Aluminum Kayak Paddle. The blade material is made of polypropylene and the shaft material is aluminum and the push button permits the cutters to be feathered at 60 degrees for best hand control. 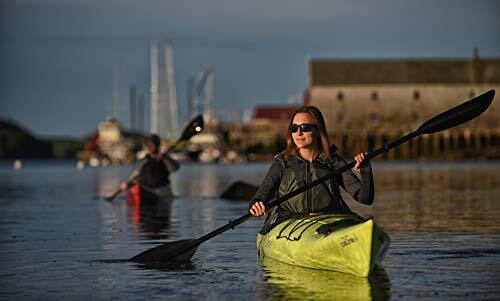 With polypropylene blades and a high strength aluminum shaft the Carlisle Day Tripper is the right choice for an inexpensive quality kayak paddle. The push-button two-piece design allows blades to be feathered at 60-degress for right or left hand control or used in-line. It also allows for easy storage as a spare paddle.